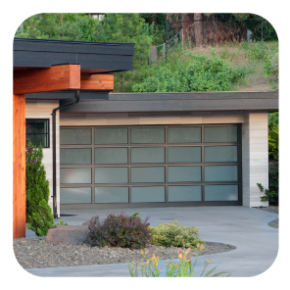 Many home and business owners use garage doors on a daily basis without giving it a second thought. 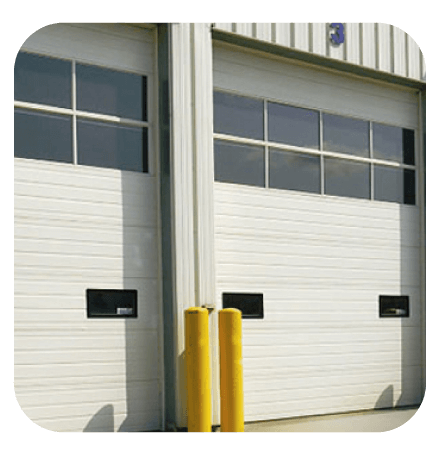 It’s only when a garage door is broken or starts to malfunction do we realize the importance it has in regards to our safety and security. 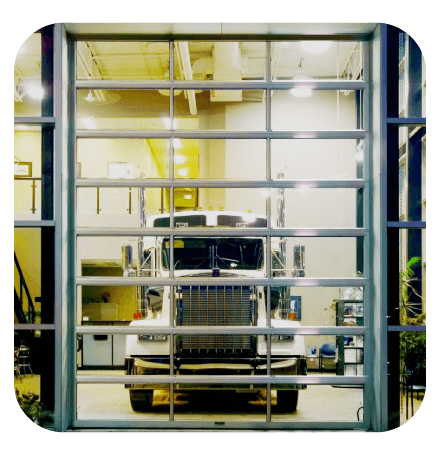 As Vancouver’s overhead door specialist, J.K. Garage Doors is proud to provide prompt and professional service to the Lower Mainland. Whether you’re in need of a sale, installation, repair or maintenance, our services are available for both residential and commercial properties. Our shop is conveniently located in downtown Vancouver and we have a large inventory of parts and remote controls for sale for all makes and models. Don’t waste your time running around town trying to find a specific or unusual part. If we don’t have what you’re looking for, we’ll be happy to make a special order for you! 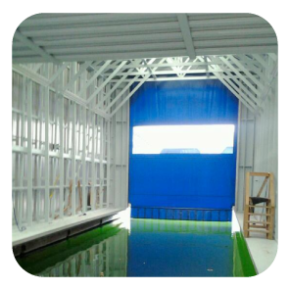 Our automatic fabric rolling doors allow for secure but convenient access to boat houses. Our fabric rolling doors are available in a variety of colours and can accommodate up to 25’ x 25’ in size. 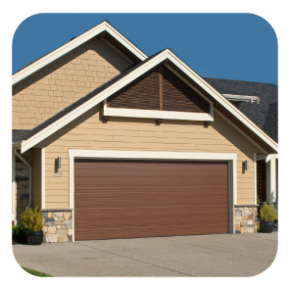 When making a purchase with J.K. Garage Doors, you can rest assured that your property is being outfitted with products that have been tested under some of the industry’s highest standards. As a distributor of Steel-Craft and LiftMaster® products, our professional services are backed by top-notch materials and parts. After years of research and development, Steel-Craft has perfected the art of stylish aluminum commercial doors without having to sacrifice security. To further ensure your satisfaction, our parts and labour come with warranties and we offer free quotes on new estimates. For more information, come visit our shop or give us a call. Our friendly and knowledgeable staff will be happy to help you!